その中の１つ!! 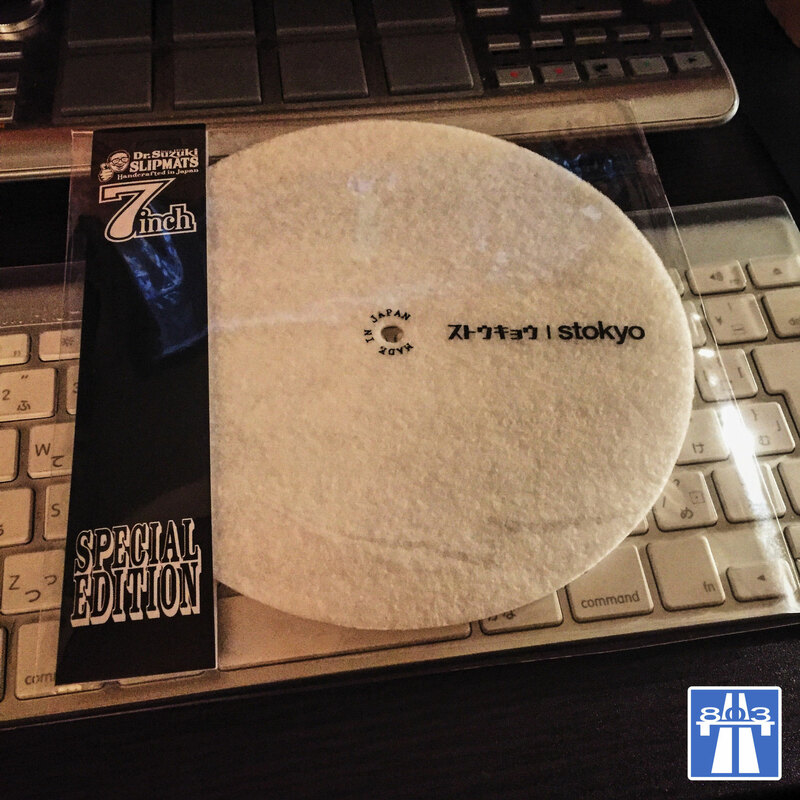 自分のScratchのお師匠でもあり先輩でもある "DJ $HIN" さん!!
" 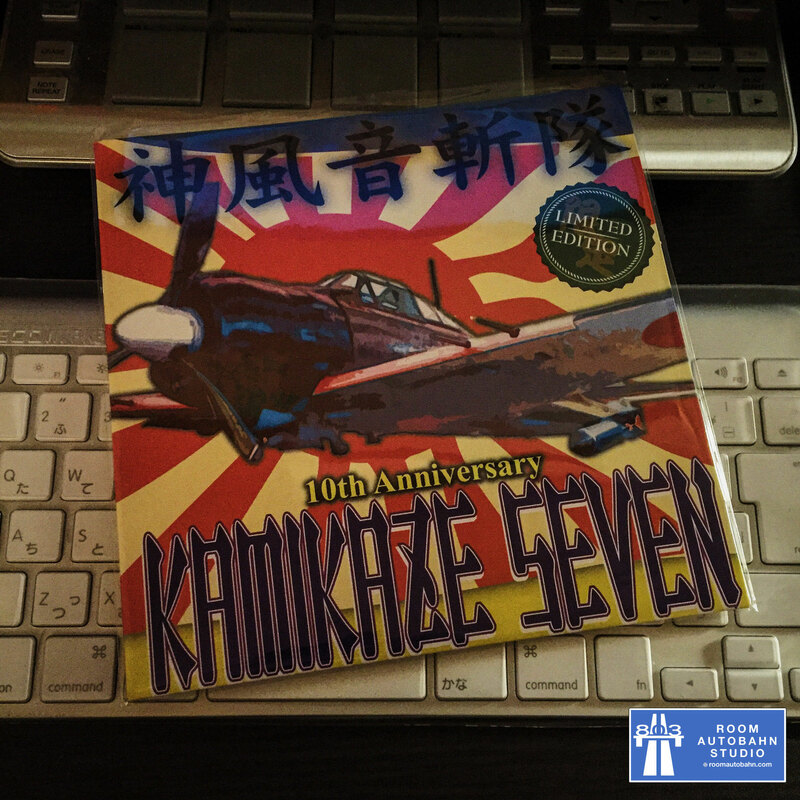 Please check this KAMIKAZE SEVEN!!! " STOKYO "ONLINE STORE" → Check!! Turntable Troopers ENT → Check! !